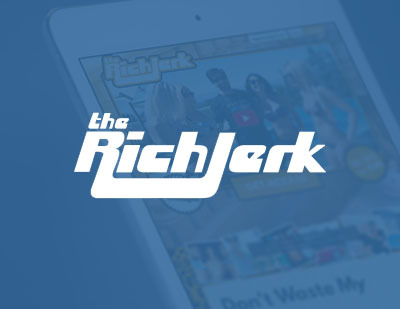 Kelly Felix approached us to handle the various programming aspects required for his highly anticipated and heavily promoted relaunch of his iconic brand, The Rich Jerk which first catapulted to internet marketing stardom over a decade ago. With an internet marketing launch of this magnitude, everything is critical and it’s an honnor to have Kelly trust us with one of the most important facets – the backend systems programming. Kelly invested heavily into this launch; a year of hard work and planning and partnerships with countless affiliates ready to promote so the stakes were high. The e4 Team worked tirelessly to make sure that everything was ready for launch time. We have been working with Kelly for several years and he’s a very appreciated client. Because of his satisfaction with our services, he has also referred many customers to us over the years. We appreciate and respect Kelly very much. If a top internet marketer like Kelly Felix trusts e4 with the most critical aspects of his business, shouldn’t you?